“Faces are vivid maps of human experience,” believes Dorothee Deiss, to whom the Forth Prize was awarded. The 60 shortlisted portraits seem to embrace this idea, many of which examine their subjects with scrutinizing precision away from any detailed context. Imperfections are highlighted, if not exaggerated, to an almost uncomfortable brashness, particularly amongst the female and celebrity subjects, where sharp lighting draws out unflattering shadows. Gazes appear more tentative than self-assured, more emotionally revealing than stoic. Pursuing spontaneity, the artists seek to capture subjects off guard, in the hope of uncovering something more granular and authentic. 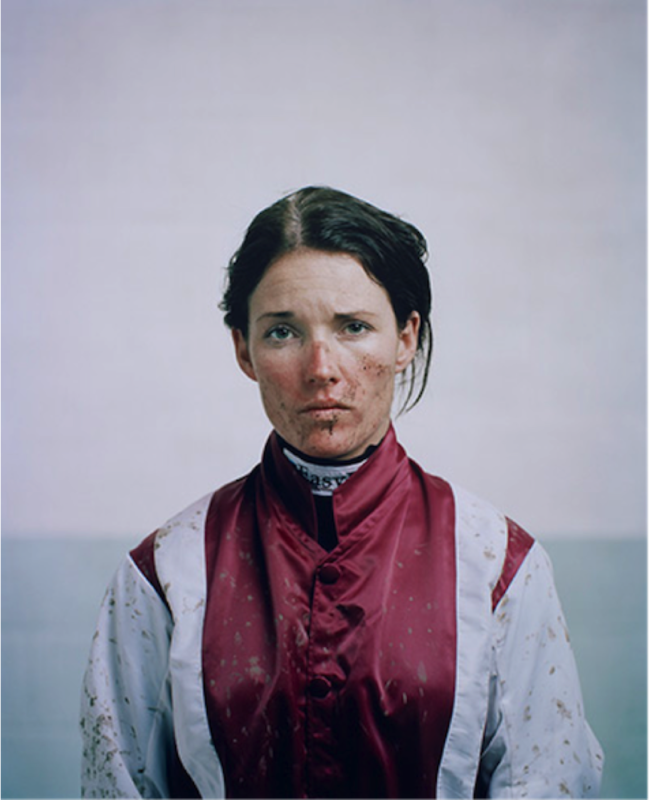 The winning submission is Spencer Murphy’s portrait of jockey Katie Walsh, photographed just after she crossed the finish line. Erik Almås’ Holy Mother and Patrick Fraser’s portrait of ballet dancer Carla Körbes both similarly capture this sense of vulnerability and uncertainty, while at the same time displaying their robust, athletic competence. Almås’ fashion model reveals a beautiful yet harrowing emotion, uncensored and so distant from the glamour and poise of the fashion world. 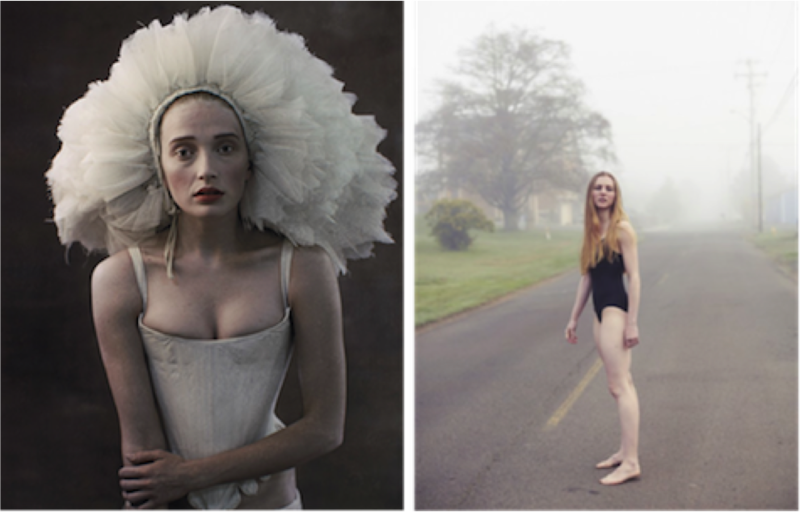 Entries by Néstor Díaz and Ji Yeo depict women battling with aspects of their femininity, having both undergone surgeries that in some way affect their sexual identity. Whereas the voluntary cosmetic surgery of the latter serves to enhance the subject’s femininity and beauty, the mastectomy of Diaz’s Sofia has physically detracted from it. Yet she appears strong and proud, her gaze fixed resolutely, almost challengingly, towards the camera. 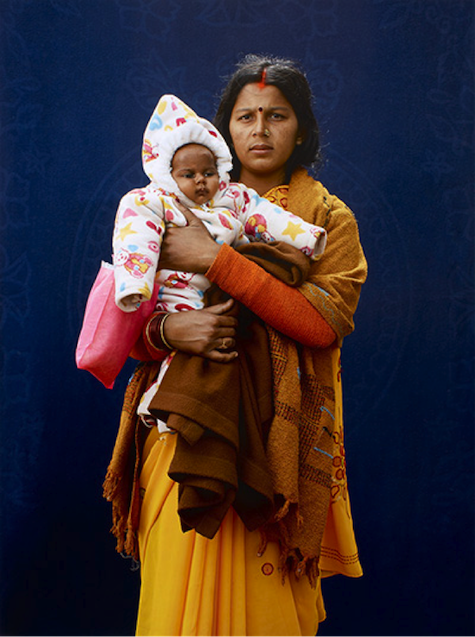 With his entry Mamta Dubey and infant, Giles Price claims Second Prize. The depicted female Hindu pilgrim seems far more resolute in her traditional attire than her gaze. It is perhaps a tentative look of a modern woman questioning her pious journey’s promise for spiritual fulfillment and absolution. The distracted baby in her arms, wrapped in Western clothing, solicits the question of how successfully this tradition might continue through the generations. 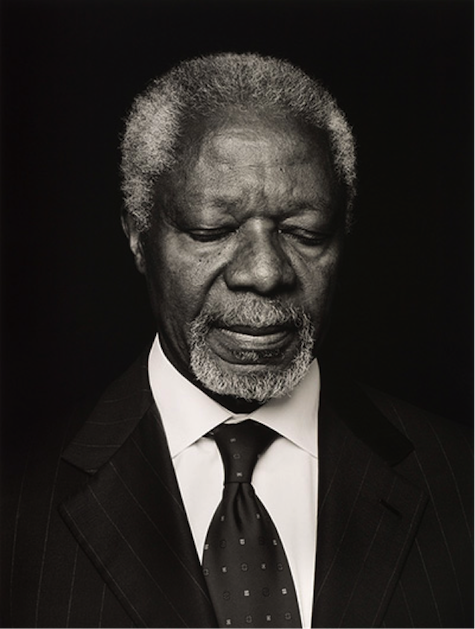 On Spencer Murphy’s submission, judge Rebecca Valentine explains what makes it a winner, “primarily the photography; secondarily the portraiture and thirdly the celebrity.” This urge towards spontaneous, personal shots of well-known figures continues throughout the exhibition, with Anoush Abrar’s portrait of former UN Secretary-General Kofii Annan winning Third Prize. A face we are so accustomed to seeing in such unfaltering control and composure is seemingly caught unaware, turned momentarily away from the world in personal contemplation. 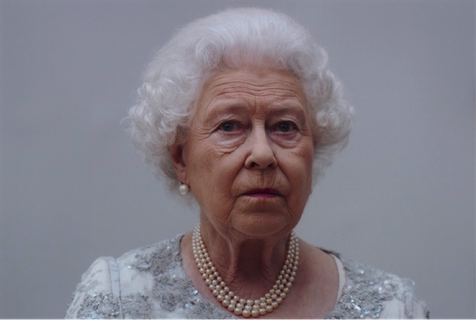 Carl Court’s The Queen – Grey similarly captures a moment of unpremeditated expression, affording vulnerability to an otherwise commanding and impenetrable figure. 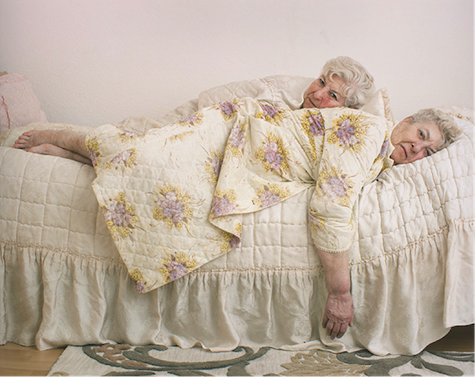 Dorothee Deiss claims Fourth Prize for The Twins, an intimate portrait of elderly twins in their dressing gowns. The photo is part of her project VisibleInvisible, the title of which adds significant implication to the twins’ positions, as one is seen physically obscuring the other. All entries will be on display at the National Portrait Galleryuntil 9th February 2014. Some great portraits there. Thanks for sharing.